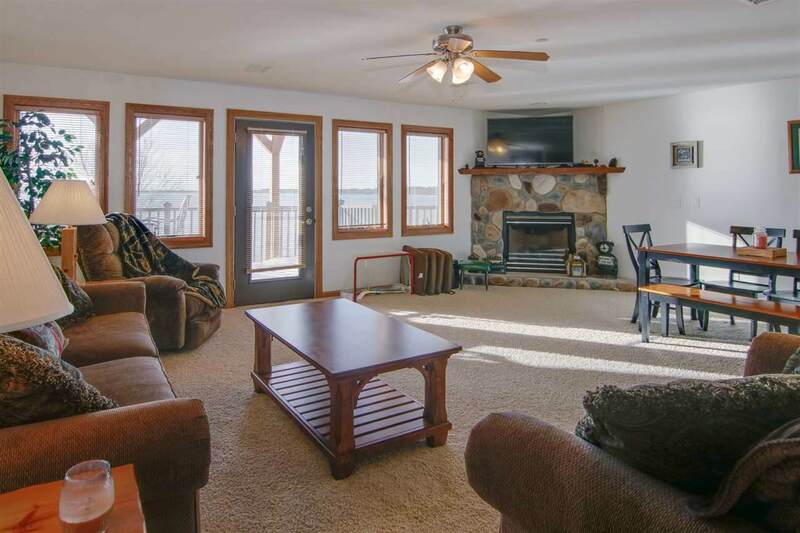 1835-5 20th Ct, Strongs Prairie, WI 54613 (#1828179) :: Nicole Charles & Associates, Inc.
Unobstructed Water Views of Castle Rock Lake! 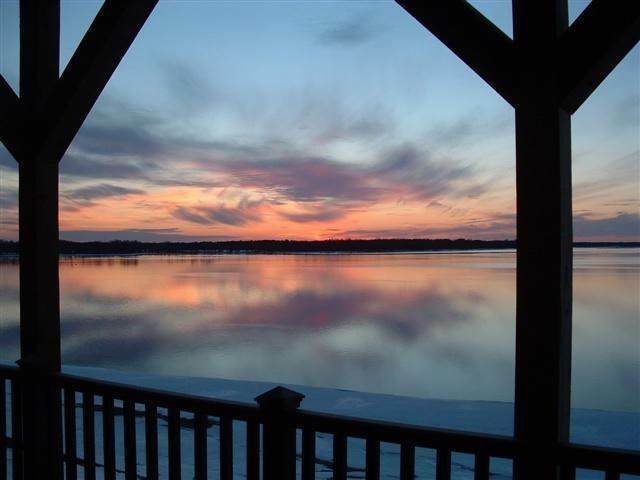 The Best of The Best Waterfront Condo at Northern Bay! One of the largest units available featuring 4 bedrooms (2 master suites), 3 baths, open concept living area, 2 fireplaces, 1 car garage, storage unit & much more. 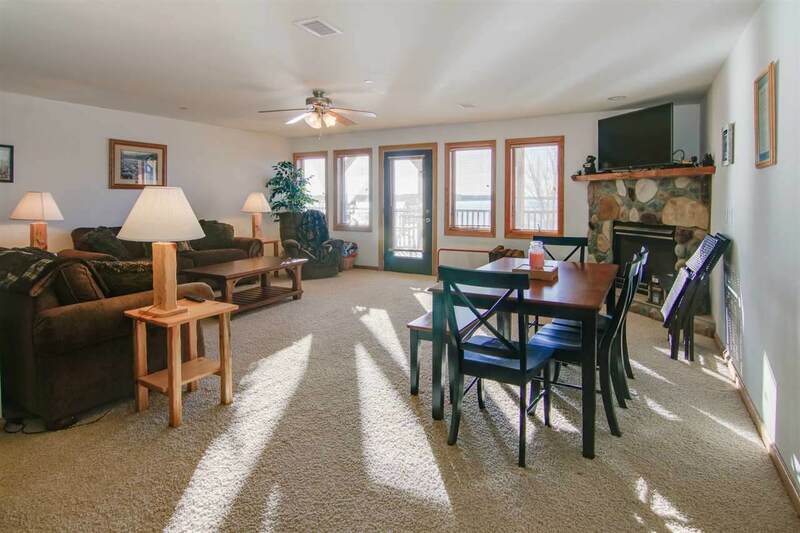 Offering 2 rental opportunities as the upper level master suite can be rented separately. Onsite Bar/Restaurant, 18 hole Replica Golf Course, tennis/volleyball courts, swimming pool, marina, boat launch & more! 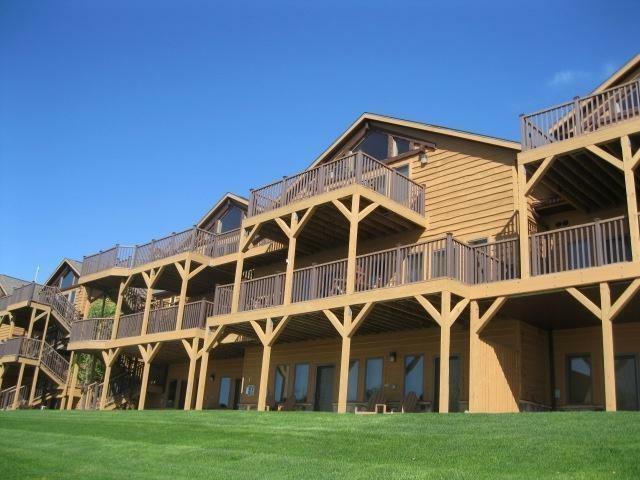 Located just 30 miles North of WI Dells area. This unit comes fully furnished w/many custom interior features. Act Now!